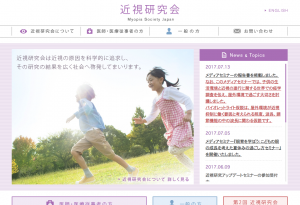 we will make the world happier and healthier. 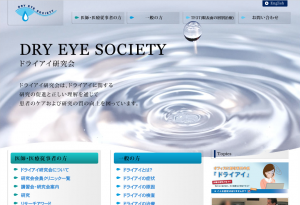 Tsubota Laboratory, a startup from Keio University, develops innovative solutions for myopia, dry eyes and presbyopia. 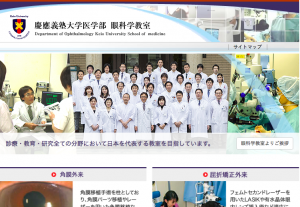 Through innovation in health and medical fields, we will make the world happier and healthier. 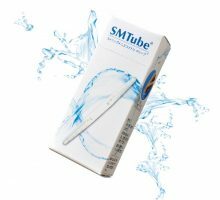 We will expand the possibility of our partner companies by revolutionary medicine, supplements, medical devices and health products that are developed based on science. 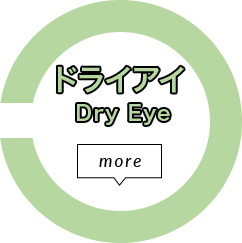 Based on the knowledge of our Founding Scientist, Prof. Kazuo Tsubota, we are working on the development of innovative treatment, prevention and medical devices on dry eyes. 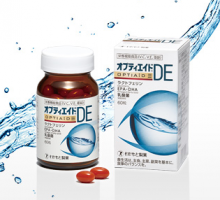 An evidence-based dietary supplement for prevention and also simple diagnostic tools have been developed. 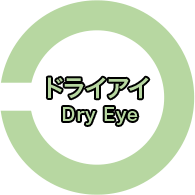 Our challenges continue to develop a patent-pending novel medical device to moisten the eyes. To stop the global increase of myopia, we are doing research on a novel violet light theory. Our dream is to protect children from myopia through our new myopia prevention method and clinical applications. 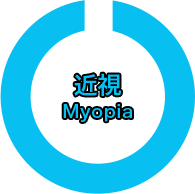 Besides medical approaches, we believe there exist factors in our lifestyle to worsen myopia, for which we will offer evidence based solutions. 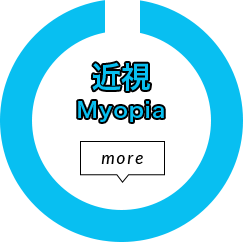 Myopia is a risk factor for blindness. 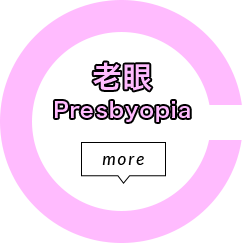 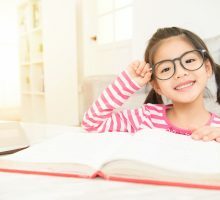 Our hope is to protect kids from myopia and offer the healthy vision life. 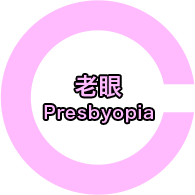 Presbyopia can be considered as a sign of aging, not only in eyes but the entire body. 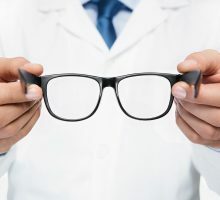 It has been thought inevitable under the aging process, and the most common solution that clinicians provide is still “reading glasses”. 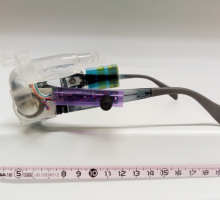 We are developing anti-oxidant supplement for prevention, as well as measurement techniques for the stiffness of crystalline lens. 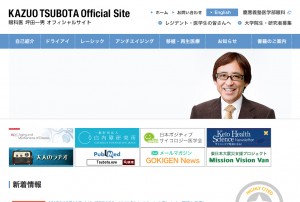 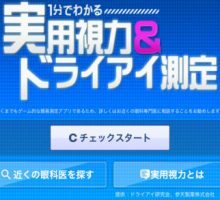 Tsuneyoshi Y, Negishi K, Saiki M, Toda I, Tsubota K.
Tsuneyoshi Y, Negishi K, Tsubota K.
Dr Kazuo Tsubota was appotined as CEO. 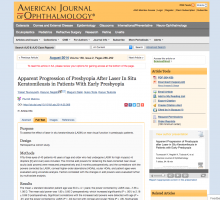 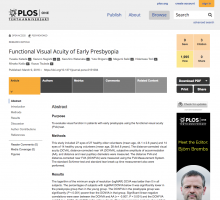 The paper on crocetin and myopia was published. 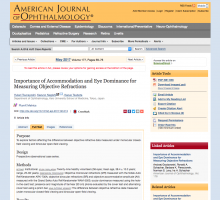 Our paper titled, "Effect of Ultrasonic Moisture Glasses on Dry Eye Signs and Symptoms” was published. 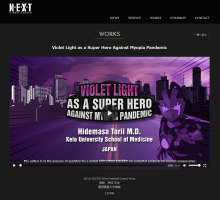 We joined Japan Healthcare Venture Summit 2018 and our CTO, Dr. Kondo gave a talk in a pitch session. 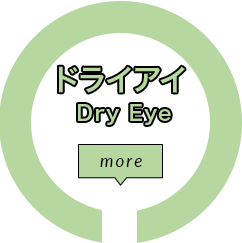 A clinical test was conducted with BALMUDA for the possible effect of decreasing eye fatigue, especially for children. 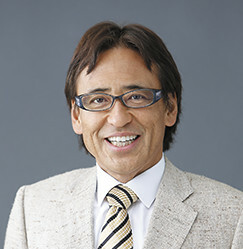 Prof Tsubota is on TV show, named “ Ryu’s Talking Live by TV Tokyo on March 22, starting at 10pm. 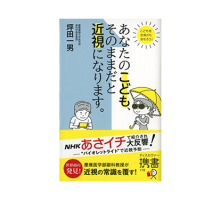 Publication of Prof. Tsubota’s new book, “Myopia Prevention for Kids”. 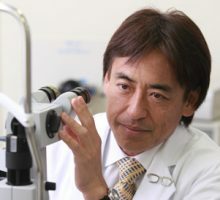 Prof. Tsubota’s appearance on the NHK morning show to talk about the latest Myopia research. 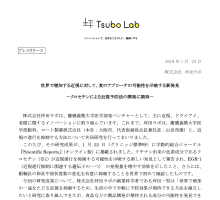 Ⓒ tsubota-lab.com All rights reserved.